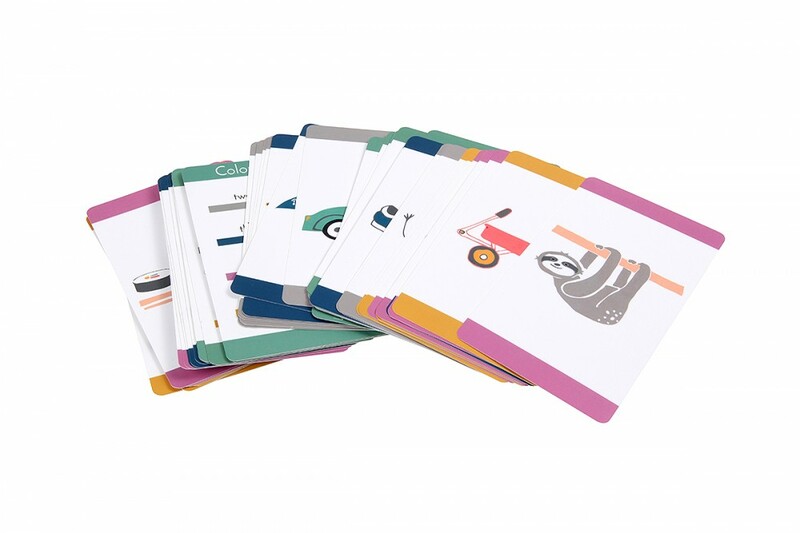 Our flashcards are stimulating, engaging, easy to use and versatile. Our Picture Cards are stimulating, engaging, easy to use and versatile. 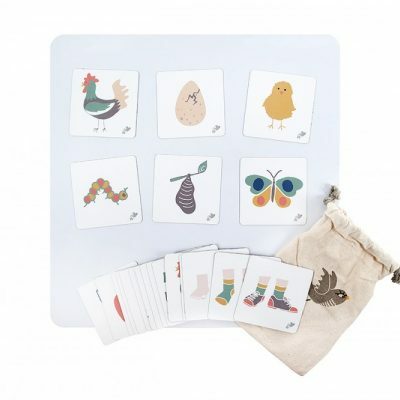 Picture Cards are a playful way to introduce children to new vocabulary and concepts.They make it easy to maximise the benefits of repetition and develop essential memory skills. RWR Picture Cards are designed to be open ended; how you use them is only limited by your imagination. We have developed countless ideas for how to use them and these instructions are included in the pack. Additionally you will receive examples in a digital library which can be viewed on all devices. Our Picture Cards purposefully contain no print. 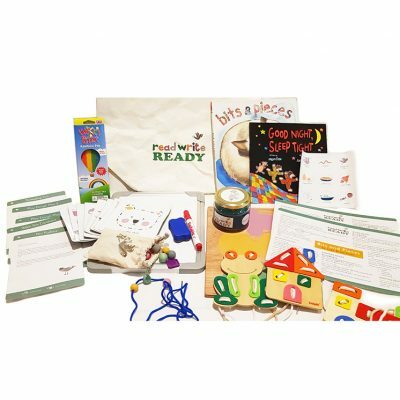 They are designed to help promote phonemic awareness; a skill crucial to the successful development of reading and writing. 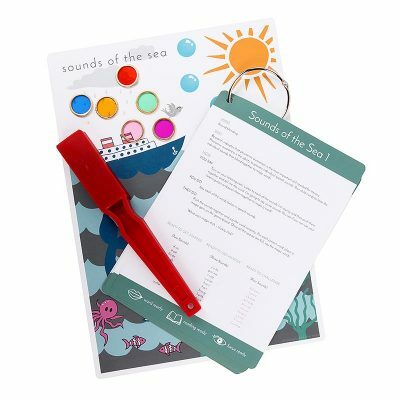 All our cards are colour coded to help quickly identify the number of sounds in a word and are grouped into categories to assist vocabulary knowledge. They contain NO print and therefore there is no limit to their use.